These literary masterpieces are made easy and interesting. This series features classic tales retold with color illustrations to introduce literature to struggling readers. Each 64-page eBook retains key phrases and quotations from the original classics. 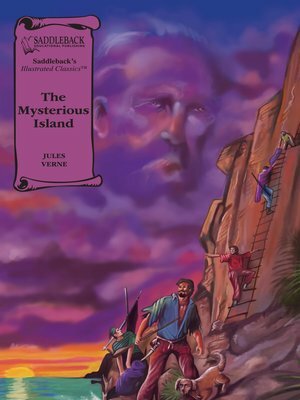 What is the mystery about this island Jules Verne wrote about? How are the men stranded on it able to survive? In this early science fiction thriller, the heroes use science and natural resources of the island to create a safe life. However, as the men soon learn, real mysteries- which they can't explain- are connected to the island!